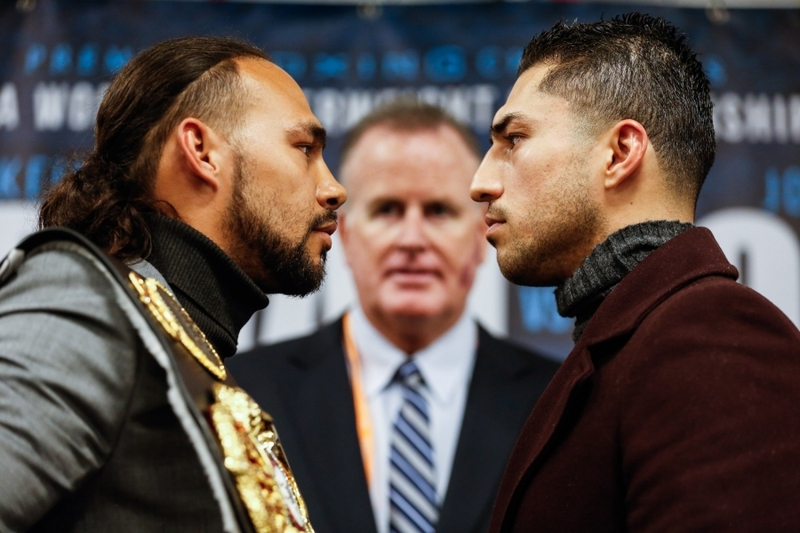 Undefeated WBA Welterweight World Champion Keith “One Time” Thurman returned to the ring after a lengthy injury layoff to defend his title against veteran Josesito Lopez on Saturday, January 26 live in primetime in the main event of Premier Boxing Champions on FOX and FOX Deportes from Barclays Center, the home of BROOKLYN BOXING™. Thurman earned a tougher-than-expected decision victory over Lopez. 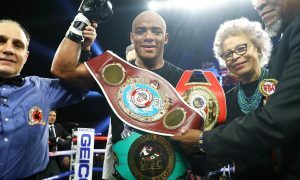 Excitinf Polish Heavyweight contender Adam Kownacki made quick work of former title challenger, Gerald Washington.  Check out the full fight-card results below provided by Round By Round Boxing‘s ringside reporter, Hans Themistode. 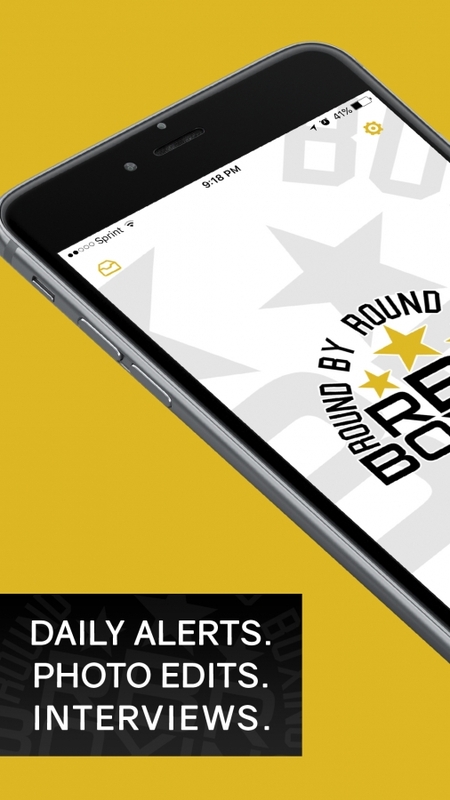 Download the RBRBoxing app for iOS or Android for more breaking news, results and fight-night discussion. 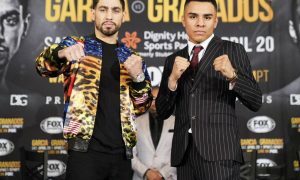 Keith Thurman (29-0, 22 KOs) returned after a long 22 month layoff to outpoint the extremely tough veteran Josesito Lopez (36-8, 19 KOs). 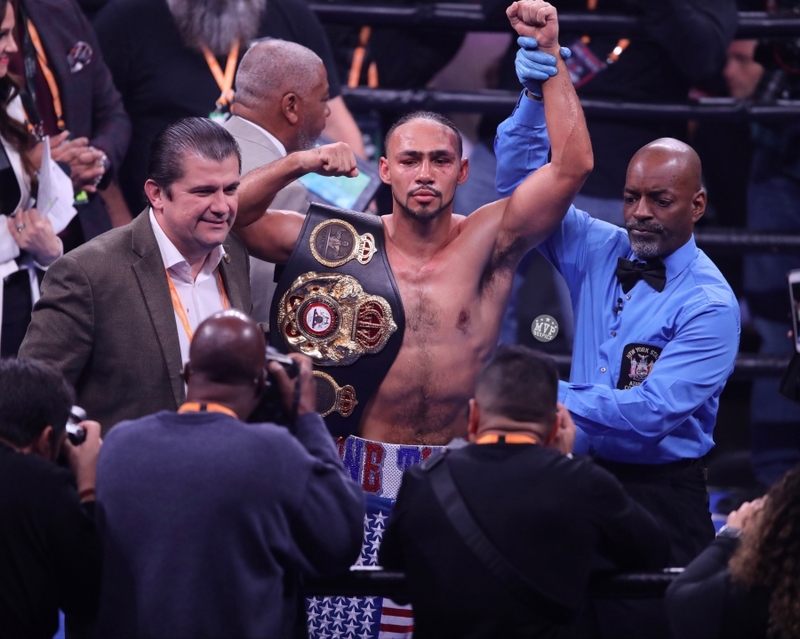 Thurman was in a bunch of trouble throughout the fight but managed to get through that adversity to keep his WBA Welterweight title. 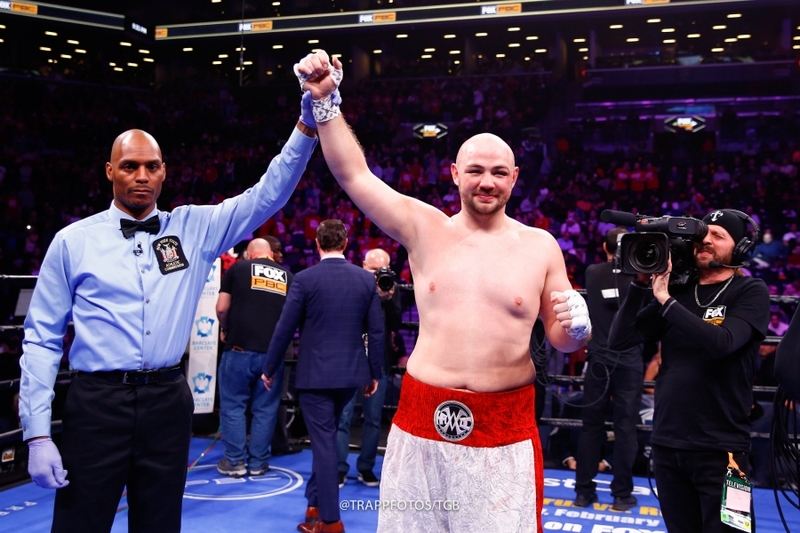 Heavyweight contender and huge fan favorite Adam Kownacki (19-0, 15 KOs) made quick work of Gerald Washington (19-3-1, 12 KOs) with a sensational second round knockout win. In the opening frame Kownacki had Washington in serious trouble with a series of shots but to Washington’s credit he managed to survive the round. In the second round Washington came out on fire landing a combination of shots on Kownacki. Those shots however did very little to discourage him. After the initial onslaught Kownacki got himself back in the match by landing extremely hard blows. 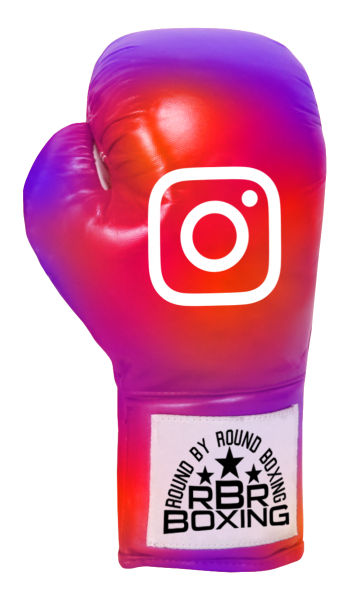 Washington staggered across the ring until Kownacki finally knocked him down. Somehow Washington managed to get back to his feet. Kownacki wasted no time in jumping all over him, landing several hard blows before the referee stepped in to put a halt to it. 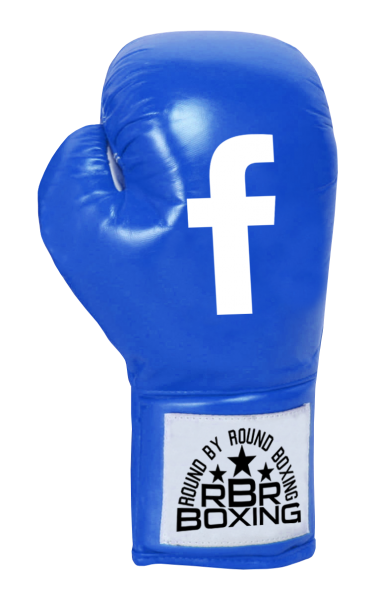 Kownacki is gaining plenty of attention for his ability got not only take a shot but land monstrous ones of his own. The Heavyweight division was official put on notice tonight. Featherweight contender Tugstsogt Nyambayar (11-0, 9 KOs) won a WBC eliminator bout tonight against Claudio Marrero (23-3, 17 KOs) in what turned out to be a terrific contest. Both men had their moments of success throughout the match. Nyambayar was much more effective and consistent which lead to his victory here tonight at Barclays Center. Nyambayar is now in line for not just a shot of the WBC title but major big fights down the line for him as well. With the kind of performance Nyambayar just put on tonight not many will be looking to jump in the ring with him any time soon. 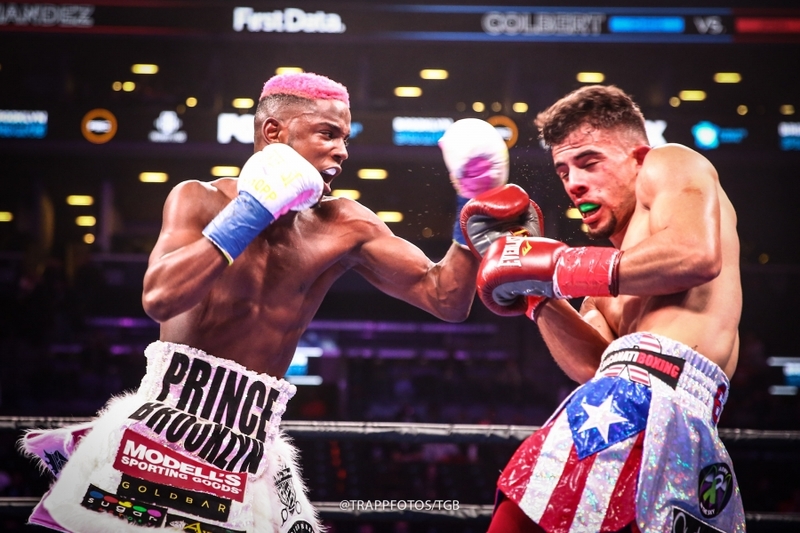 Brooklyns very own Chris Colbert (10-0, 3 KOs) and Josh Hernandez (8-2, 7 KOs) both put on a great performance tonight at Barclays Center in Brooklyn New York tonight. 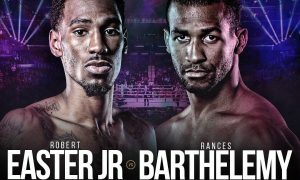 It was a back and forth contest from the very beginning as both men dished out plenty of hard punches throughout the contest. It was Colbert who proved to be much more elusive and had the more eye catching shots. It was an impressive performance by Colbert who dazzled throughout. 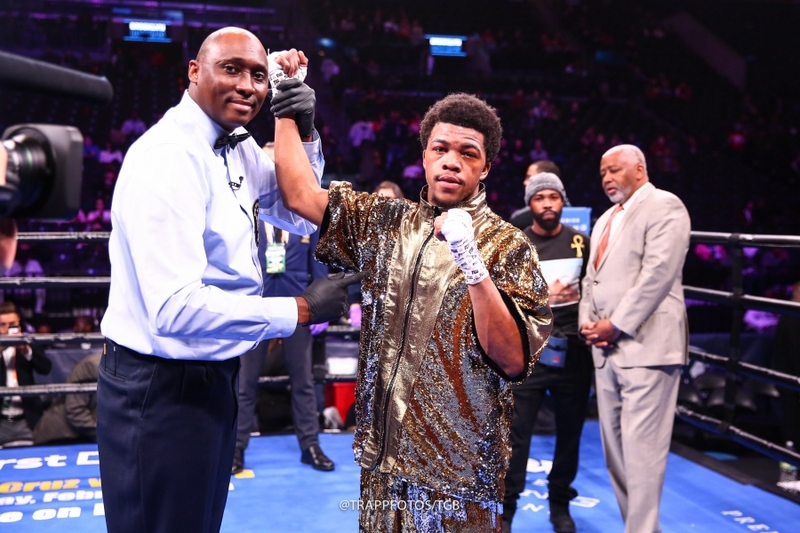 The judges were all in agreement with their scorecards as they all had it 79-73 all in favor of the Brooklyn native. 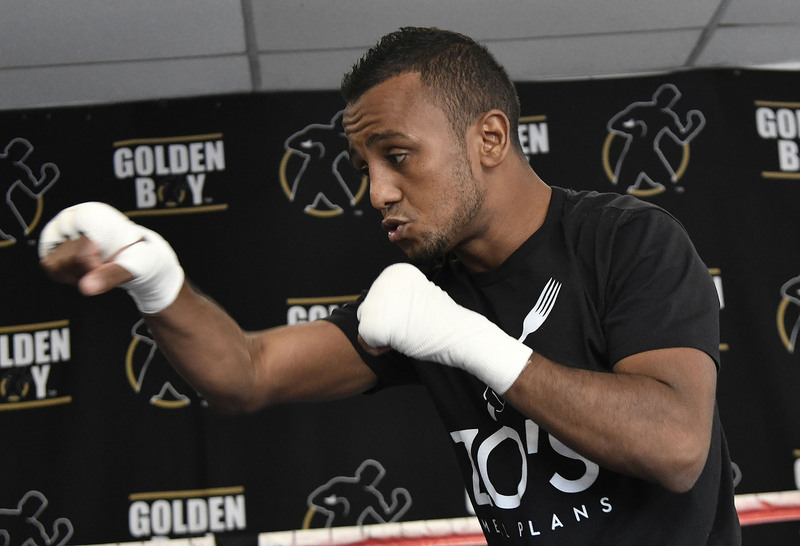 Colbert is mostly known for ability to slip punches and make his opponent pay. Tonight however he wanted to sit there and trade punches with his man. Gary Antuanne Russell (8-0, 8 KOs) stopped Robert Almazan (7-9, 2 KOs) in the second round of their fight tonight. 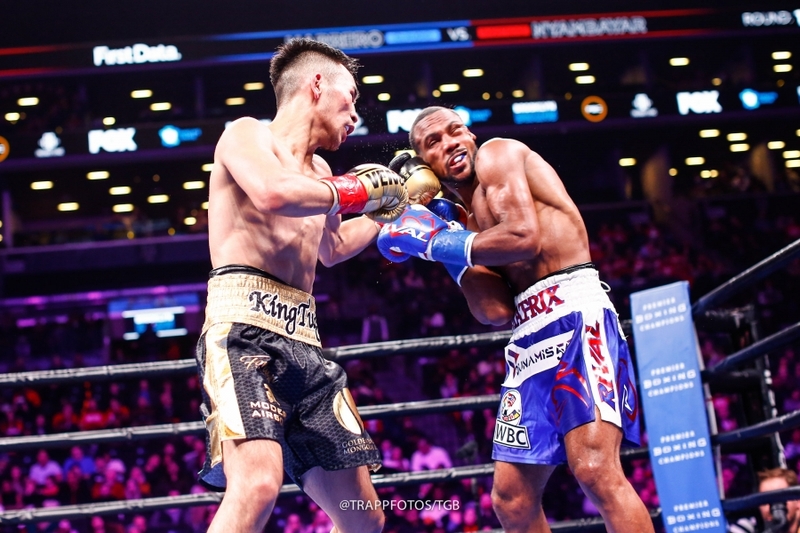 From the opening bell Russell jumped all over his opponent showing off that ridiculous hand speed that his brother WBC Featherweight champion Gary Russell Jr has as well. With about one minute to go in the first round Almazan was forced to take a knee. In the second round it was more of the same as Russell would not let up. An early knock down in the round followed by another forced the referee to put a stop to contest. Following the win Russell seemed to be relaxed and calm. Russell may have only eight bouts but he is someone to keep an eye on down the line. 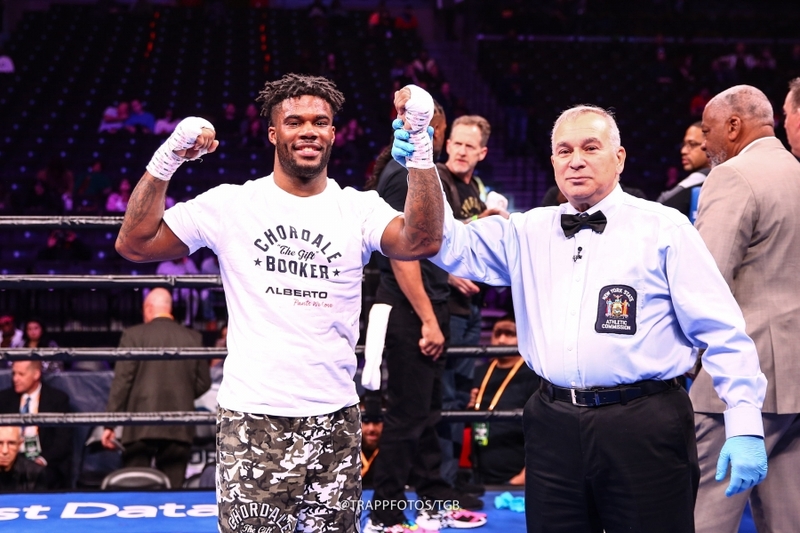 Chordale Booker (14-0, 7 KOs) put on a dominant display tonight as he managed to cruise to a unanimous decision victory against Juan De Angel (21-10, 19 KOs). 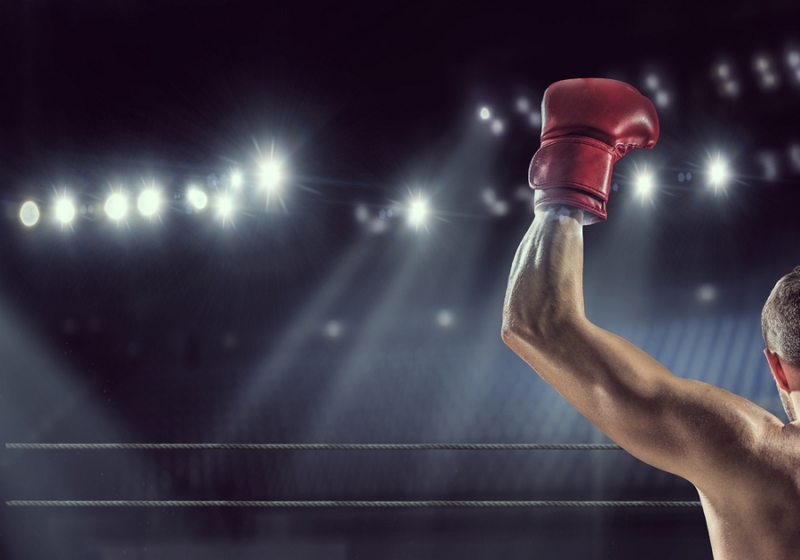 Booker knocked his opponent down in the seventh round and had him in serious trouble. Angel got back to his feet before the ten count but was fighting to just survive from that point forward. The scores were all wide as the judges had it 80-71 and two scores of 79-72 all in favor of the undefeated Booker. 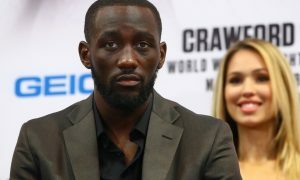 Although Booker is undefeated he wants to accelerate his growing process in the sport of boxing by facing tough opposition as soon as possible. 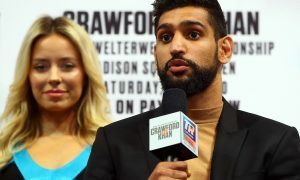 “I’m about to make a list of fighters that I want to face to propel me to the next level. I’m going to keep climbing and fighting better opponents. I thought I had a good performance today, but not great. I feel like I showed that I have a lot I can do in this sport. Booker has been impressive thus far but insisting on fighting the very best this early in his career could lead to his downfall. Miguel Cruz (17-1, 11 KOs) defeated Luis Florez (24-12, 20 KOs) by second round knockout tonight in a dominant performance. 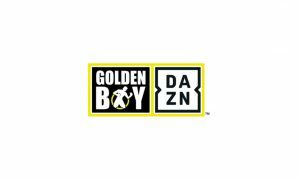 Stephen Fulton (15-0, 7 KOs) looked impressive tonight as he knocked out Marlon Olea (13-4, 12 KOs) in the fifth round of their matchup. Fulton knocked down his man in the four round and again in the fifth round. Olea managed to make it to his feet but the referee had seen enough and waved off the contest. In a one sided beat down Mark Duncan (3-0, 3 KOs) kept his record perfect by dismantling Daniel G. Flores (0-3) by third round stoppage. Duncan continued to land hard shot after hard shot until the referee stepped in and put an end to the contest. Undefeated young Welterweight prospect Tyrek Irby (6-0, 2 KOs) won a lopsided unanimous decision victory over Jonathan Figueroa (2-2, 1 KOs). 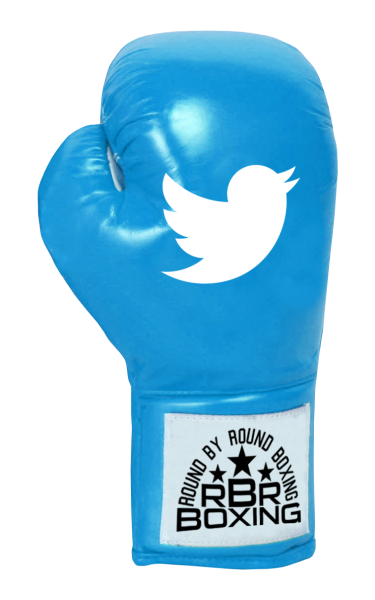 The scorecards read 40-36 and two scores of 39-37 all in favor of the undefeated Irby. Brandon Glanton (8-0, 7 KOs) easily dispatched of Jerhed Fenderson (4-9, 2 KOs) by second knockout. Glanton dominated the over matched Fenderson from start to finish. 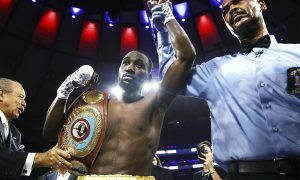 In a surprising turn of events Marsellos Wilder (3-1, 2 KOs) who is the younger brother of current WBC Heavyweight champion Deontay Wilder was knocked out in the fourth and final round of his contest against little known William Deets (6-12, 3 KOs). Wilder seemed to be on his way to an easy decision victory. 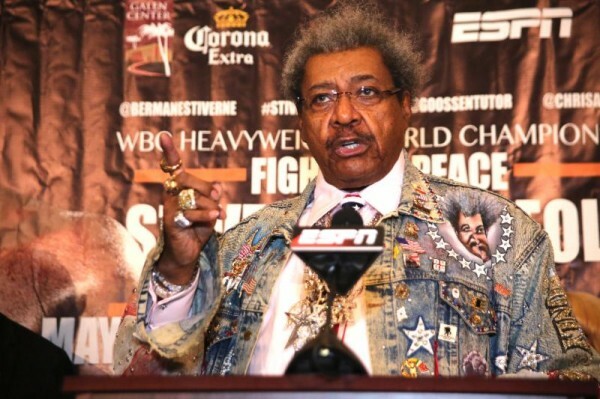 In the first round Wilder had him hurt and in serious trouble. Throughout the contest Wilder dominated. 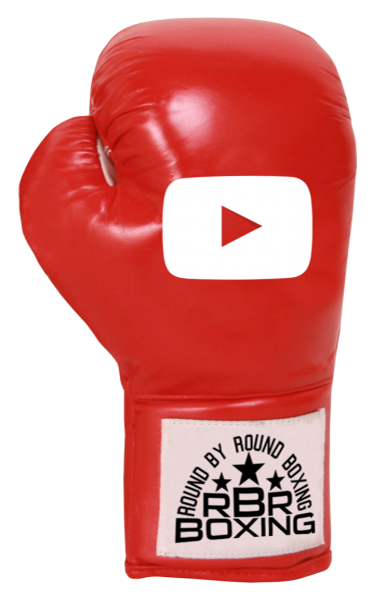 With just 25 seconds left to go in the match Deets landed a monster left hand that stopped Wilder cold. In his second pro bout at Super Middleweight Mycheal Teal (2-0, 2 KOs) defeated Jacob Landin (0-3,) by first round knockout.